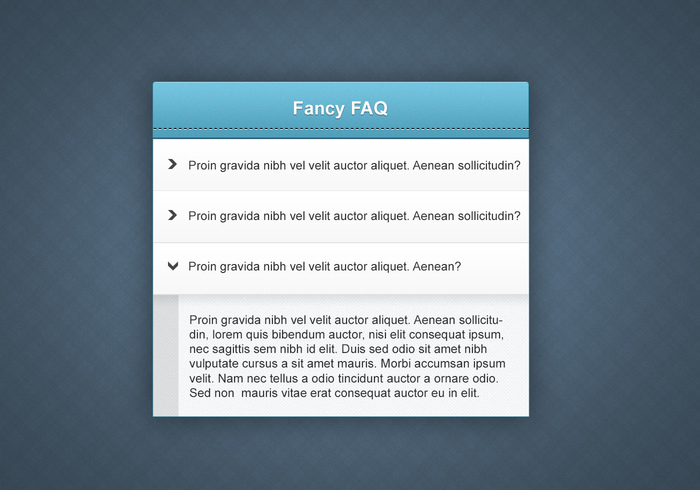 Just a fancy FAQ web element psd design. This web element psd is perfect for your blog or website's info. Also this web element psd is only available for personal use.